Jim Taliaferro Community Mental Health Center health home model offers coordinated care to individuals with mental health and substance abuse disorders. The health home is located on campus where patients have readily available access to primary care services. 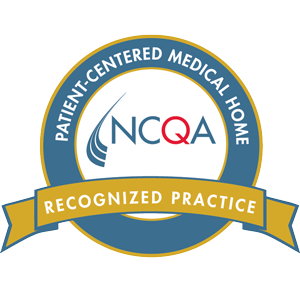 This setting enables the health home to include a team-based clinical approach to include the client, all providers within center assigned to patient, and their family when appropriate. The Taliaferro Health Home integrates primary and behavioral health care to meet the needs of clients with multiple chronic illnesses at one location rather than clients having to visit multiple facilities. Appointments are offered twice weekly from 8AM to 5PMon Wednesdays and Thursdays. Clinic accepts most commercial insurances, Medicare, Medicaid, and sliding fee scale which provide a discount for self pay patients.